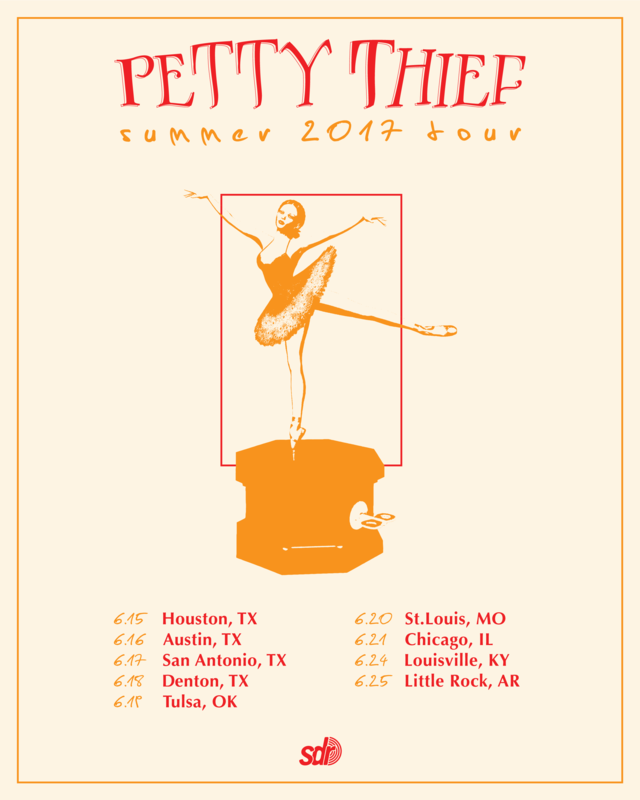 Petty Thief have announced their tour route for the summer! 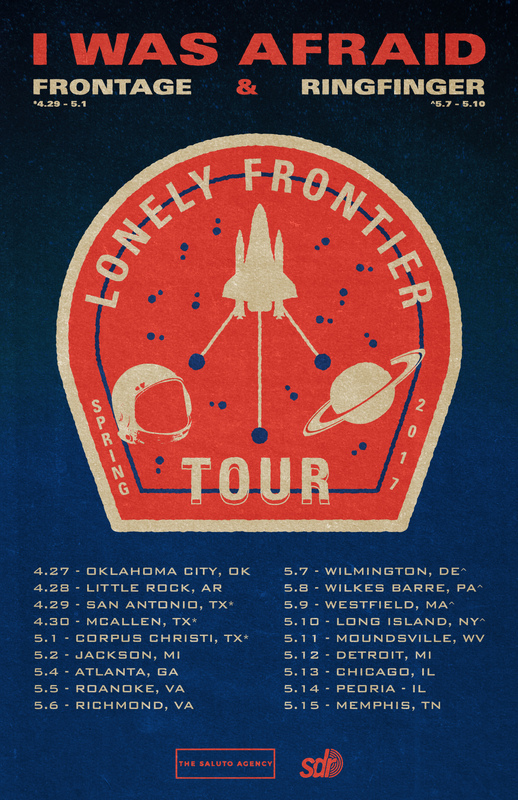 They'll be expanding on the Summer Drive tour to play some headlining dates of their own. Stream Whatever Keeps You Standing below! &amp;amp;amp;amp;amp;amp;amp;amp;amp;lt;span id="selection-marker-1" class="redactor-selection-marker" data-verified="redactor"&amp;amp;amp;amp;amp;amp;amp;amp;amp;gt;&amp;amp;amp;amp;amp;amp;amp;amp;amp;lt;/span&amp;amp;amp;amp;amp;amp;amp;amp;amp;gt; Mundy's Bay premiered their new music video for the single, 'How You Feel' on Noisey today! This is the second single premiered from their upcoming EP, Wandering & Blue, that is set to release Friday, June 2, 2017. We're extremely excited to announce our second annual Summer Showcase! 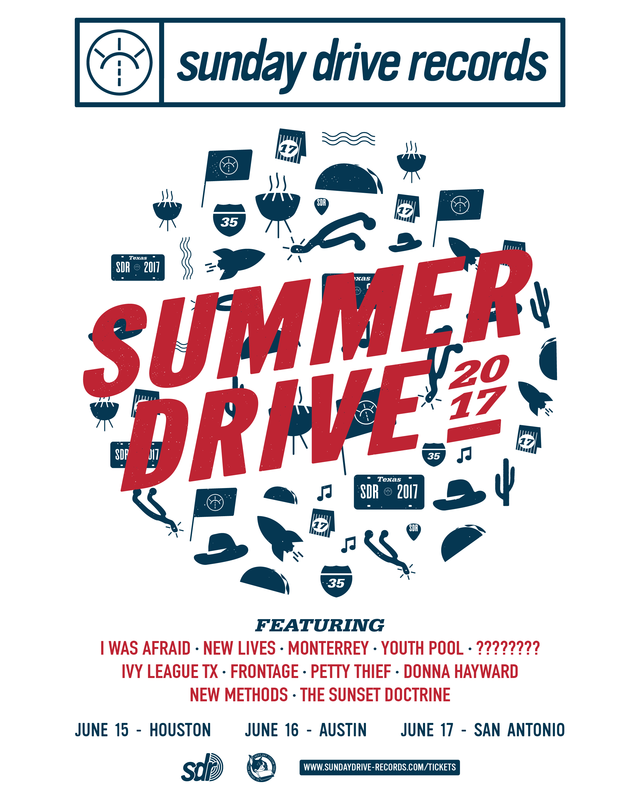 This year, we're expanding the showcases to a mini-Texas tour, called "Summer Drive". The tour will feature much of our roster as well as a few friends around Texas. We'll have exclusive merch for the the shows, including very limited screen-printed posters from our friends at Next Day Custom Tees, zines, compilation tapes, and shirts. You'll be able to get all of these exclusive items and a pre-sale ticket in one cheap bundle price too! Click the link below to purchase discounted pre-sale tickets and find out specific venue, lineup and date info for each show. 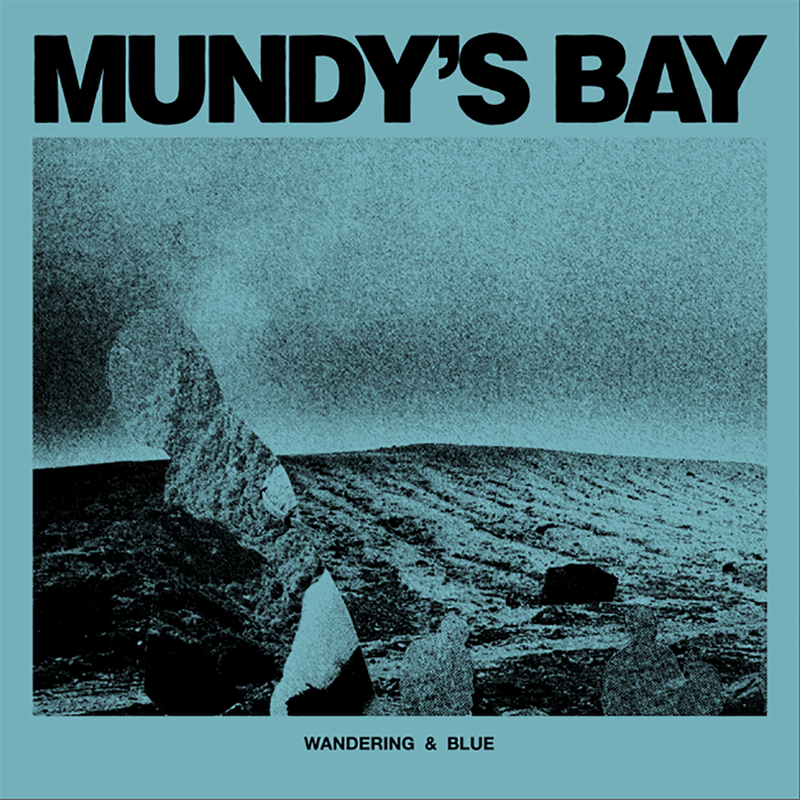 Mundy's Bay have announced their upcoming EP, Wandering & Blue that is set to release June 2, 2017.  The EP will be released on a single-sided 12" vinyl and can be pre-ordered from Sunday Drive Records and Sonic Order Records (CAN). The band has also premiered the music video for the single, 'Glow'. Stream the video and pre-order the album below.